To provide audiences with opportunities to see groundbreaking work that would otherwise be inaccessible. To provide filmmakers with an enthusiastic audience including film industry professionals.
. Four days of non-stop screenings.
. 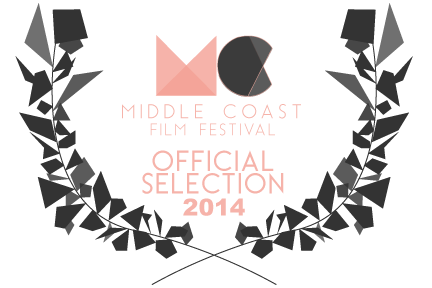 The best new independent films from around the world.
. Hot filmmaking seminars with top industry icons.
. Special screenings of film classics.
. Opportunities to interact with filmmakers.
. Premieres and pre-release screenings of major motion pictures. The White Sands International Film Festival awarded Best Director to One Armed Man on Sunday night. 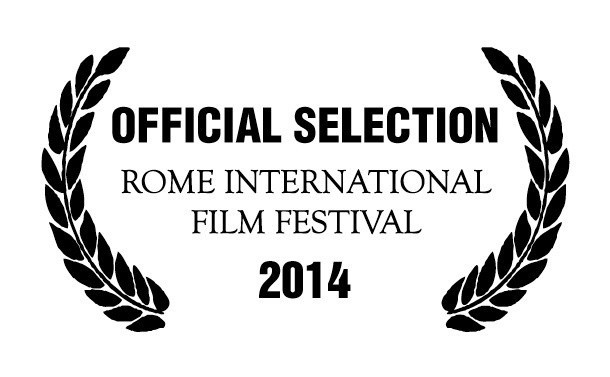 We are honored and thrilled. One Armed Man To have International Premiere At Busan! We’re excited to announce that One Armed Man will be awarded the “Best Short Film” award at the Oregon Independent Film Festival (Sept 17-23rd) and the “Best Live Action Calling Card” award at Trindlefest in Colorado. 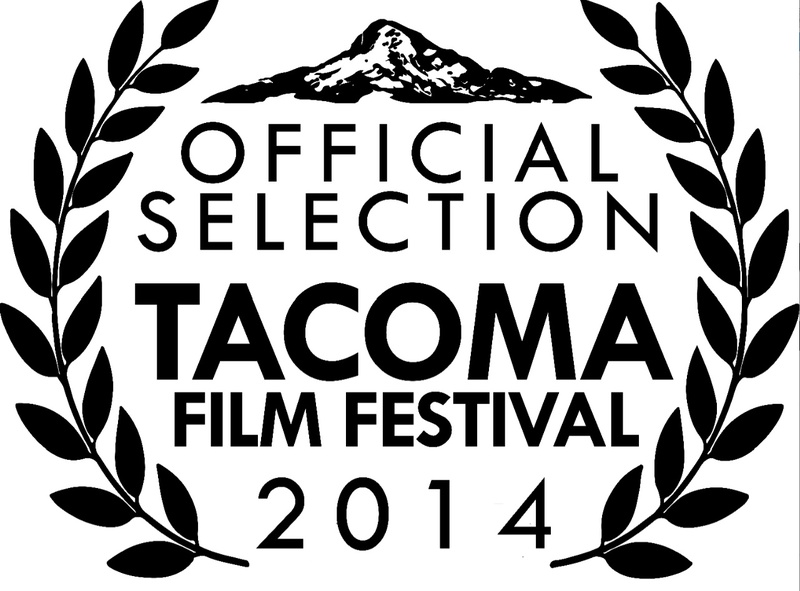 The 9th Annual Tacoma Film Festival will screen One Armed Man. Screening dates will go up on our Screening Page once we have them. Established in 2006, the Tacoma Film Festival was created and developed by the passionate individuals behind Tacoma’s only non-profit art-house movie theater, The Grand Cinema (www.GrandCinema.com). The Grand (TFF’s primary venue) is one of the Puget Sound region’s strongest outlets for both international and local independent filmmakers, and works hand-in-hand with the festival to connect our neighborhood with even more dynamic and entertaining films. 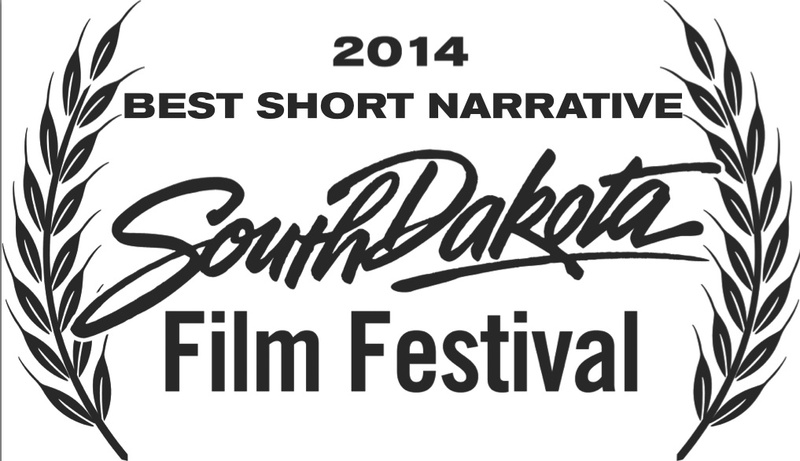 We are excited to announce our inclusion in the 8th Annual South Dakota Film Festival. The South Dakota Film Festival is the premier film festival in South Dakota and the region. The SDFF has hosted premiere screenings for dozens of films including a regional premiere for Into the Wild. Films that have shown at SDFF have gone on to national critical acclaim, including Oscar Nominated Short Film – Miracle Fish. While the festival emphasizes films from the Great Plains, that is not the only focus. The goal of the “South Dakota Film Festival” is to screen the “best” films submitted regardless of their geographic origin. 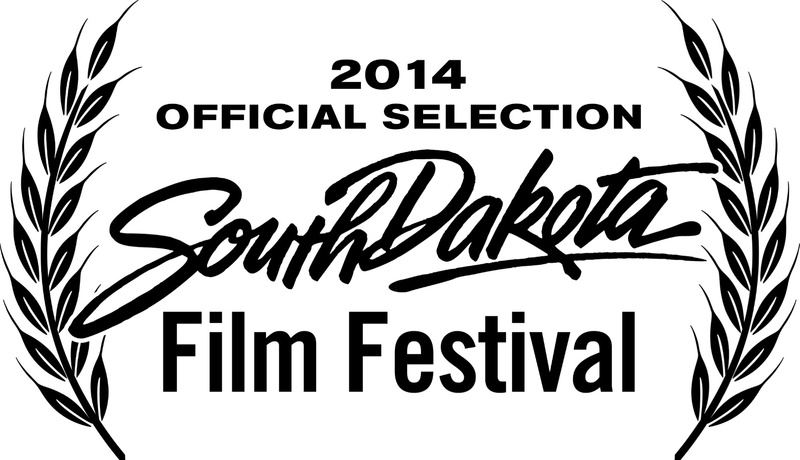 The screening weekend of the South Dakota Film Festival runs September 25-28, 2014 in Aberdeen, SD. We will put our exact screening time up on the screening page when we have that information.